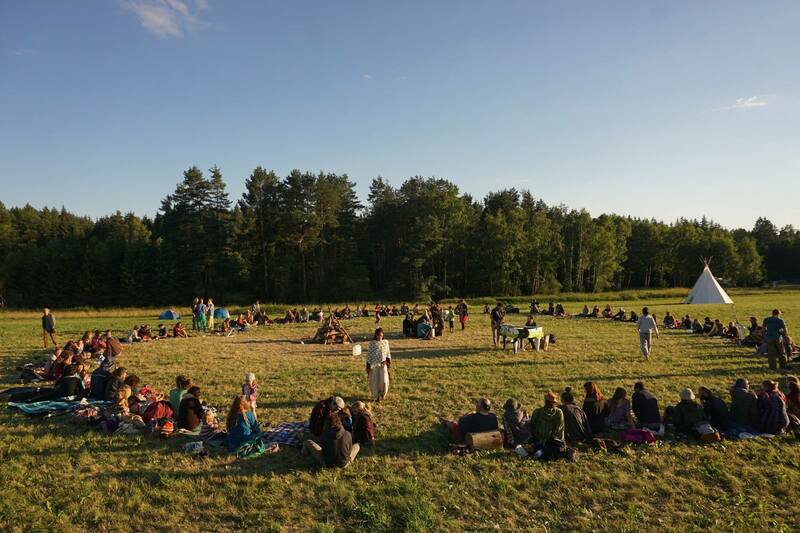 Osterimprofestival is a contact-improvisation festival. They offer many workshops and intensives. It is held in April. Heartbeat Festival Women welcomes conscious women to create and explore the feminine energy together. They offer workshops and talks on a wide range of topics. You will be meditating, dancing and rediscovering your body. It is held in May. Yiddish Summer Weimar will be recognizing the 100th anniversary of the Weimar Republic this year. They offer workshops on Yiddish culture so you can expect to learn about Yiddish songs, instruments, language and dance during the festival. It will be held by the end of July. Contact Meets Contemporary combines the knowledge of contemporary dance forms with Contact Improvisation. 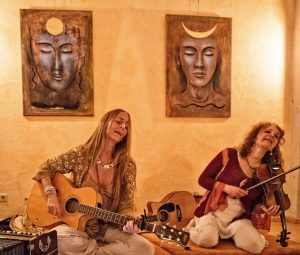 They offer intensives, classes, jam sessions and lectures. It will also be held by the end of July. 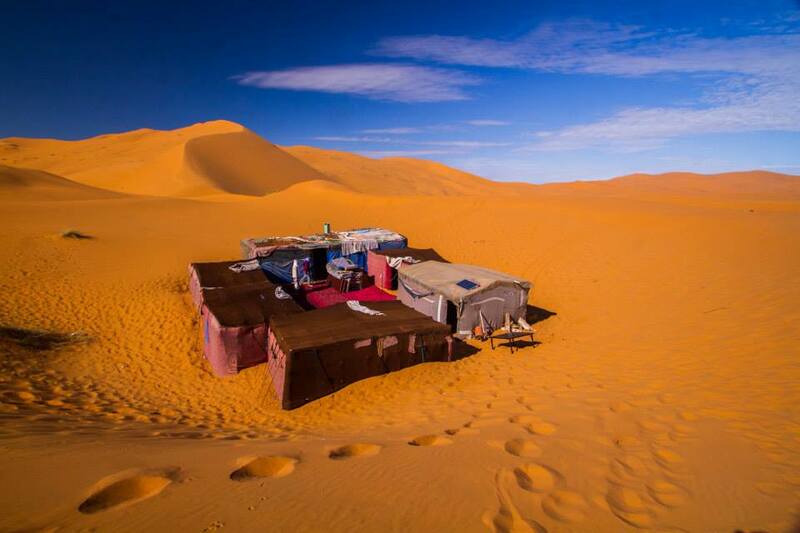 Ancient Trance Festival is a 3 days musical gathering. It is a family friendly festival in which you can enjoy music workshops, story-tellers, fire-jugglers and a market where you can find rare instruments from all over the world. It is held in August. Freiburg Contact Festival is an international Contact Improvisation festival. If you want to explore CI through an international perspective, you may want to check it out. It is held in August. Finki Krautrock Festival is a blues and rock festival. It is held in August. Seekult Festival is a student-organized cultural festival. They offer music, theater and dance workshops. It is held in October. 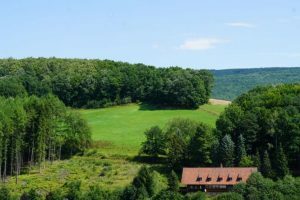 4 Day Yoga & Wellness Retreat in Hessisch Lichtenau, Germany will be held in June in a relaxing countryside of Germany. If you want to have a relaxing vacation and also improve your yoga practice, this may be it. 7th International Taiji-Push Hands-Meeting gives a great opportunity to dive into the world of tai chi in 3 days. They welcome practitioners of all styles. It is held in June. Oktoberfest is the world-renowned festival of Germany. Music, Bavarian cuisine and of course beer! Don’t let the name fool you.. It starts on September 21st. Bayreuth Festival can be a great choice if you’re into Wagner operas. They have a very rich programme. It is also a way to commemorate Wagner in his home country. Berlin International Film Festival is the world’s second largest international film festival. They offer a rich array of film genres. Tickets can be bought online. Here you can find a summary of music festivals in Germany. And a website for you to find dance festivals in Germany.